In accordance to the words of a company spokesman; the production target was "very much a want, rather than a will", but declined to commit on precise job numbers. 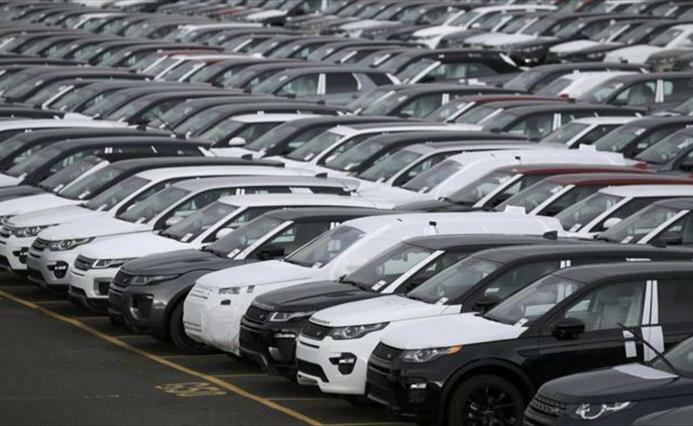 Dr Ralf Speth who is Chief Executive at Jaguar Land Rover said at an industry event that Britain's largest carmaker by volume would like to double production from 500,000 to one million cars a year. Moreover, he has laid out a future vision which could see 10,000 new jobs created in the West Midlands but it would depend on the government helping to upgrade power supplies and invest in surrounding infrastructure. The firm would also like a guarantee on access to engineering talent. The 10,000 figure was mentioned by the chairman of Warwick Manufacturing Group who is known as Lord Kumar Bhattacharyya. This group is the part of Warwick University. Although it was not confirmed by the company, it was not dismissed either. Nissan produced almost 477,000 vehicles in the UK last year, while just under 490,000 rolled off Jaguar Land Rover's (JLR) production lines, according to industry body the SMMT. Now it seems JLR has thrown down the gauntlet to the government to match its ambition with big pledges for investment. Specifically, the company is looking for help with infrastructure surrounding a 60-acre site and provide significant additional power resources. The carmaker's vision comes after the decision of Nissan to move two new next generation models to its Sunderland plant, backed by assurances from the government that it would help to invest in automotive research and development.